Chinese players have swamped a horror game in negative reviews after spotting offensive in-game content. The game was initially well-received, but after the discovery of an Easter egg that reportedly acted as both a talisman cursing everyone in mainland China, as well as referencing the Xi Jinping Winnie the Pooh meme, it was bombarded with negative reviews and removed from Steam in China, according to thread on Reddit. The news comes via Spiel Times, who reports that Red Candle’s Detention is also getting review-bombed on Steam as a result. It’s had an influx of 2,600 Mostly Negative reviews. Since the controversy kicked off, Devotion’s recent reviews have taken it from Mostly Positive on its Steam page to Mixed. According to a commentor on ResetEra (via Eurogamer), players were especially incensed because the Easter egg wasn’t picked up right away. 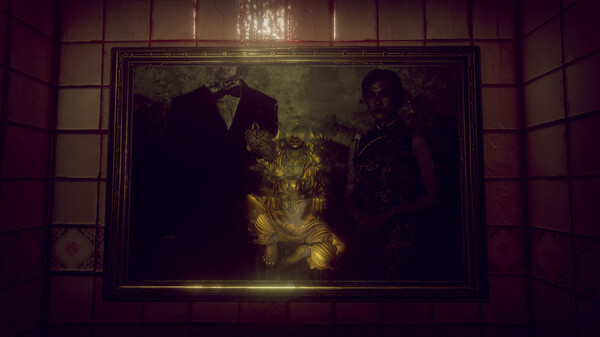 The devs have since issued an apology, saying placeholder art from the prototype was left in the game by accident.